3D-Rendering Of An Abstract City. Interesting Perspective. Stock Photo, Picture And Royalty Free Image. Image 952982. 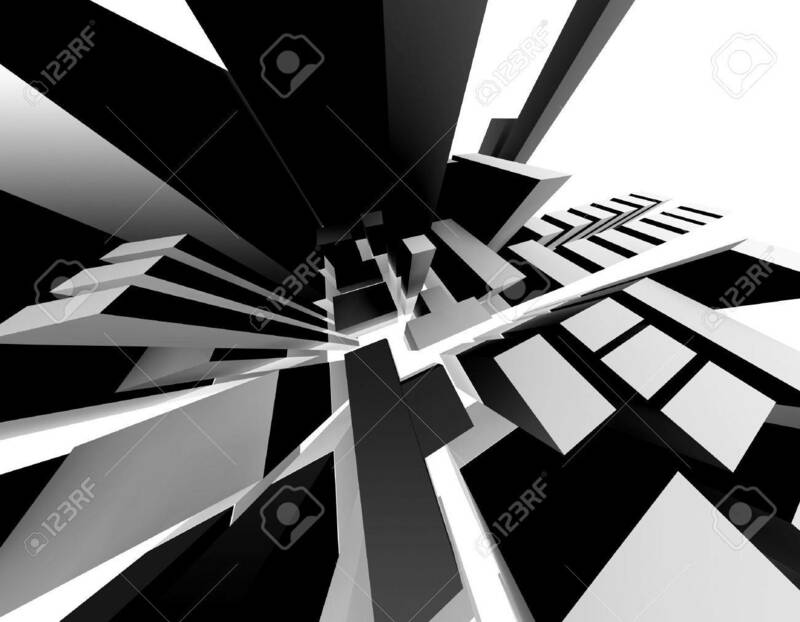 Stock Photo - 3D-Rendering of an abstract city. Interesting perspective. 3D-Rendering of an abstract city. Interesting perspective.